Discover the beautiful walking and nature area the Mooringer Values ​​and walk along the Meuse at Appeltern. The versatility of the unique area will continue to surprise you. 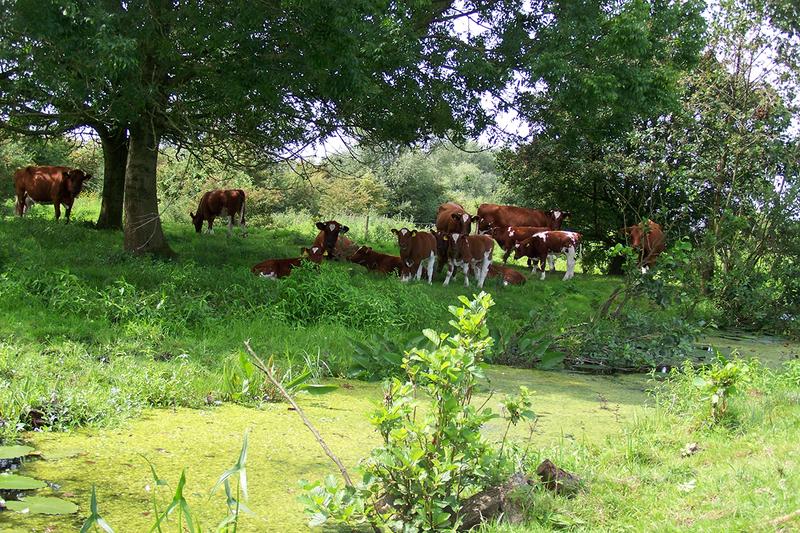 From Moeke Mooren you can enjoy a lovely walk through De Gouden Ham and the Mooringerwaarden recreation areas. Stroll through the eastern part of De Gouden Ham. It is a unique nature and walking area . The trail runs through a small bridge over a narrow strip of land and offers many views of a lake and the recreational area. From the dyke you can look far over the landscape. Moeke Mooren has a beautiful panoramic terrace to relax before or after your walk. From the terrace you have a beautiful view of the lively water and nature area. Enjoy the versatility of the Golden Ham recreation reserve. Upon departure you will receive a free flyer and map of the Mooringerwaarden area. Because of its versatility, the area is attractive for every walker. Enjoy a culinary walking package at Moeke Mooren. After strolling through the beautiful walking and nature reserve the Mooringerwaarden ​​you can relax even longer with a lunch or dinner package. 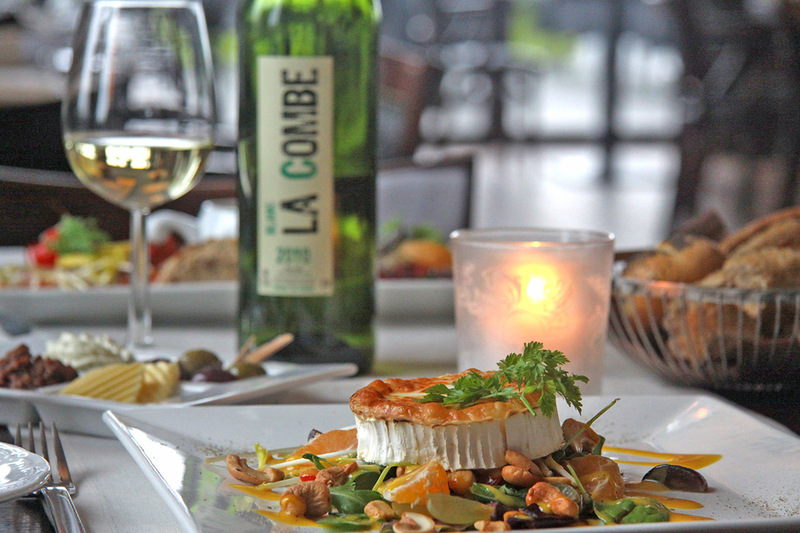 With the strolling & lunch walking package you can enjoy the tastiest regional Maas & Walloon lunch table. With the strolling & dinner walking package you will treat yourself to a tasteful three-course dinner. Discover the beautiful walking and nature Mooringerwaarden area. The versatility of this unique area will continually surprise you.